So we thought we’d start a post on who our readers think will join Lionel Messi on the next cover for the FIFA football video game series. The upcoming game (FIFA 14) will see Lionel Messi on the front cover once again as he signed a multi-year deal with EA last year. Messi will be the face of FIFA games for a number of years to come and he’ll be on the cover globally. There is usually two other stars that join him on the front cover regionally, or by actual country. We want to know what your predictions are for your country’s cover, and you can let us know in the comment box below. The UK, USA, France, Germany, Italy, Spain, South America, Africa and Asian covers will all have to be changed this year. 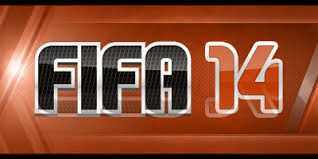 Follow us to get the latest FIFA 14 news as it develops throughout the year, here on games latest news.